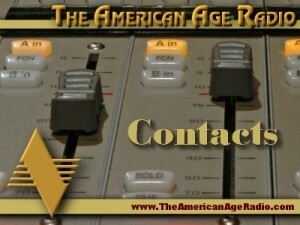 Make sure to include “The American Age Radio” in the subject line of your business inquiry email. Please include details concerning your business inquiry in order for us to respond. Include the contact name, company name and direct business phone number.